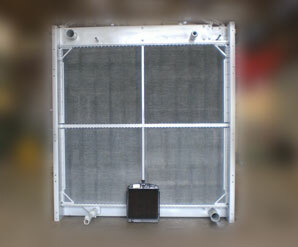 Call 504-341-9118 for all your radiator needs. Regis Radiator is the best place to take a leak! We've been meeting and exceeding the expectations of our customers for over 50 years, by serving the Westbank and the entire Southeast Louisiana region form the same location and under the same management. Regis Radiator Service repairs radiators, air conditioners and heating systems, as well as heavy duty oilfield and industrial heat-exchange equipment. 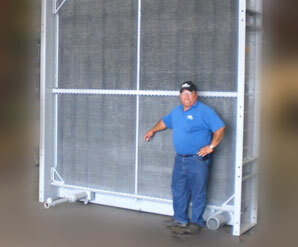 Regis Radiator Service features state-of-the-art equipment and personal service you can depend on. Our business may be repairs but our specialty is your complete satisfaction. We take pride in our courteous, prompt, reliable service on both domestic and imported vehicles. Regis Radiator Service features pick-up and delivery, to, and a convenient shuttle service to get you back home or to your job while your vehicle is here in our shop. Conveniently located off Lapalco Boulevard, at 1900 Industrial Boulevard in Harvey, Regis Radiator Service accepts VISA, MasterCharge and Discover Card, as well as personal checks with proper ID. We supply many local auto dealerships and repair shops with a complete line of radiators, condensers, evaporators, hoses, and belts. We use top-of-the-line components and we welcome wholesales and fleet accounts. 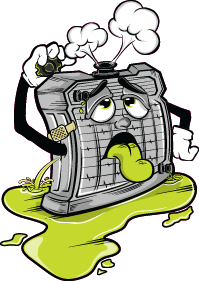 For all your radiator needs, call 504-341-9118. 1900 Industrial Blvd, Harvey, LA 70058 • 504-341-9118 • We accept all major creidt cards. • ©2019 Regis Radiator Service.